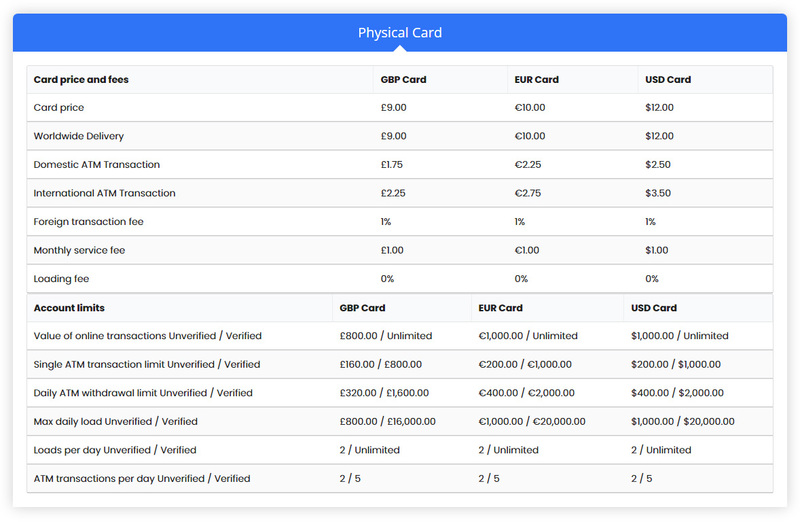 Shops, restaurants, ATMs and online. 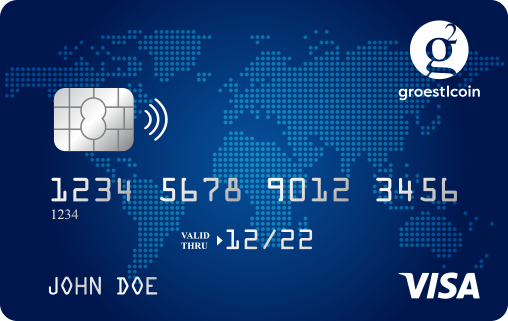 Use your virtual card or prepaid card anywhere major cards are accepted. Between crypto and traditional currencies at live rates. 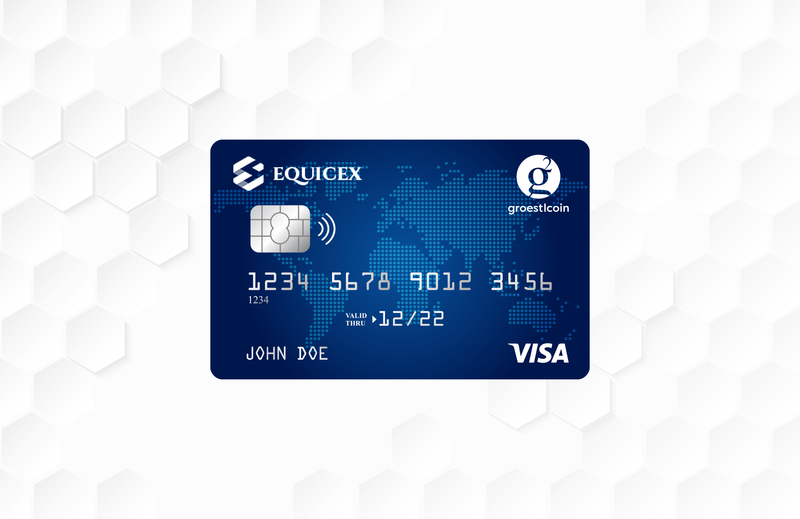 Link to your Equicex Visa virtual card or prepaid card to convert and spend your crypto.